100% arabica. 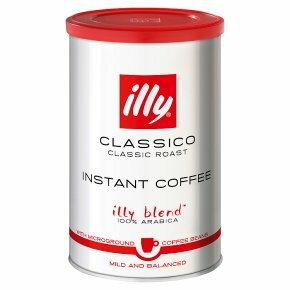 With microground arabica coffee beans.illy smooth taste - Velvety smooth and perfectly balanced. illy intense taste - Full bodied and bold. Preparation: add 1 or 2 teaspoons of coffee to your cup and add hot water, just off the boil.